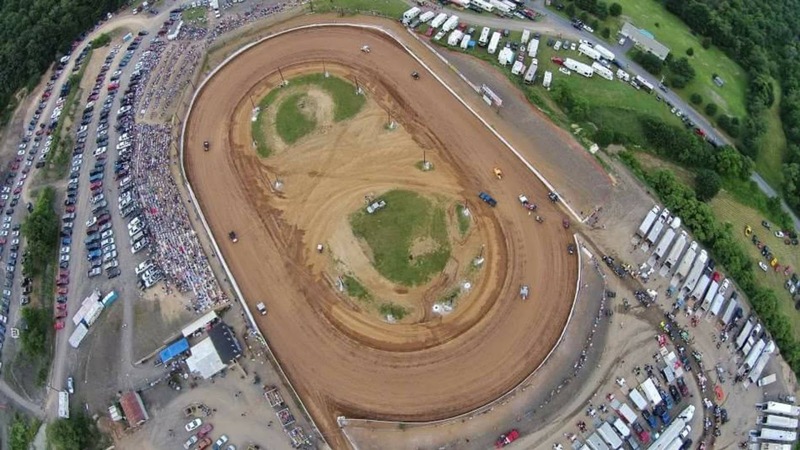 CENTRAL PA RACING SCENE: URC is going to PATH VALLEY SPEEDWAY for a BATTLE ON THE BULLRING! Sunday, September 3rd. URC is going to PATH VALLEY SPEEDWAY for a BATTLE ON THE BULLRING! Sunday, September 3rd. We are excited to announce a new track to the 2017 URC schedule, Path Valley Speedway is a high banked 1/4 mile located in Spring Run, Pa. The "Battle on the Bullring" will finish off an awesome Labor Day weekend of winged URC competition. Friday night September 1st, URC action will be on the famous Williams Grove Speedway. Saturday night September 2nd, URC will head to the always exciting Selinsgrove Speedway. Then on Sunday September 3rd, the "Battle on the Bullring" will take place. Plans are still being made for other divisions for the Path Valley race, but look for bonuses to be offered to 305 & 358 racers to come and battle the URC/Selinsgrove 360 racers on the 1/4 mile. Please contact Curt Michael 302-537-9253 (H) 302-344-1882 (C) regarding the Path Valley race. Susquehanna Speedway 2017 Racing Schedule !!!!! Trail Way Speedway 2017 Racing Schedule !!!!! Selinsgrove Speedway 2017 racing schedule !!!!! Port Royal Speedway 2017 racing schedule !!!! !